On Sunday, September 11, 6-9pm, Isa is making time to mend with us and show us how to use natural dyes to cover stains. She doesn’t really have much spare time, and is carving out a precious few hours just for us, so I think we can return the favor and let her know how many of us to expect so she can plan accordingly and not rush around, yes? Mending Circle is kinda not a rush around kind of thing… So could you all RSVP here if you’re gonna try and make it? And SR proper will be on the 18th. Same SR time. Same SR place. And one SR visitor is making a puppet, so that’s pretty much the coolest project I’ve seen come around. Just a reminder that there WILL be SR today, and we’ll be back to our regularly scheduled programming by October (first Thursdays and third Sundays, though hopefully with a few more hands on deck, hint hint). 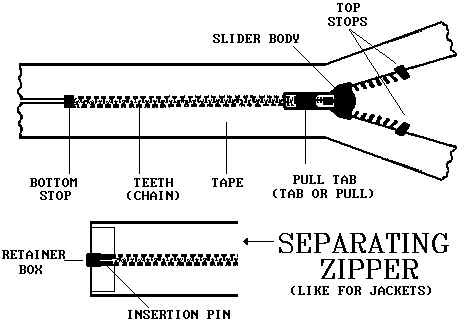 Today we meet at Spacecraft at 4:30 for all things zipper related. I have a friend’s broken invisible zipper to demo, and I’ll try and dig up some spare zippers for you all to practice with. See you all there! Hi All. Sadness comes upon us all from time to time, and this time it’s in the form of a canceled Mending Circle this Sunday (o8/07). Due to the immense popularity of our natural dying instructor, we have to postpone the dying workshop until September (exact dates TBD & announced on this blog). The good news is that there are a bunch of SR sewing tutorials online (scroll down for link), and now you have time to go see the Artist in Residence: 1st Edition show at TAC before it closes on Aug. 19th. 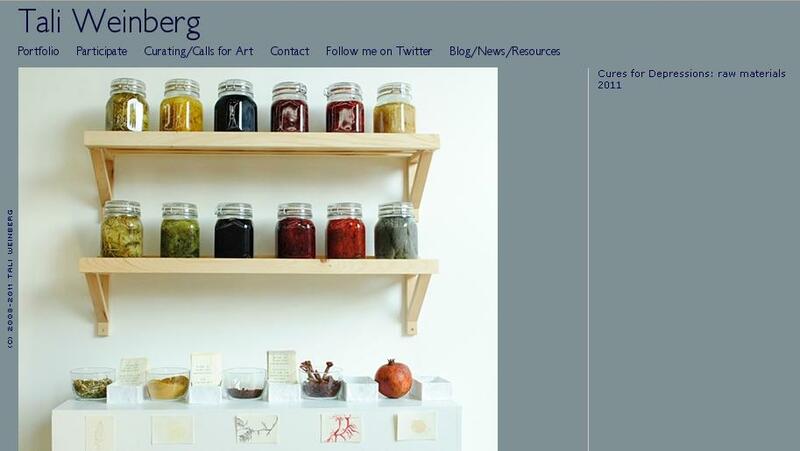 Artist Tali Weinberg‘s work is to dye for! (Groan… I know, bad pun, but her work really is engaging on a whole other level than many textile artists I’ve seen).